The leaves have fallen and there’s a chill in the air; it’s the perfect time to get cozy in a theater and see a show! This season, the performance spaces at Playhouse Square are full of shows guaranteed to make a memorable holiday night out with you and your loved ones. From concerts to musicals, comedy to dance, use our holiday event guide to help you celebrate the most wonderful time of the year. Rallllllphie! It returns in its pinkbunny-suit, glowing-leg-lamp, triple-dog-daring glory. Spend Saturday, November 24 with a day full of family fun (and endless photo opportunities). A holiday classic. Plus, dancing Santas. Watch Harry and his band celebrate New Orleans' three hundredth birthday, along with a selection of holiday favorites. Don't be a Scrooge: it's a Charles Dickens tradition. The title might include the word "snow," but we promise it'll be a cozy night at the theater. They're celebrating a Sunnyvale Christmas! These guys are talented, and you can't miss them. See Hermey, Rudolph and the gang in a season favorite. Have a classy night with Dave Koz and friends. Helen Welch takes the stage with Cleveland Jazz Orchestra. Tchaikovsky's timeless music is performed as a holiday mash-up like you've never seen before. Circus acts set to holiday tunes = a magical performance. There's a reason this show stands the test of time. You hear them on the radio all December long, now hear them peform live. 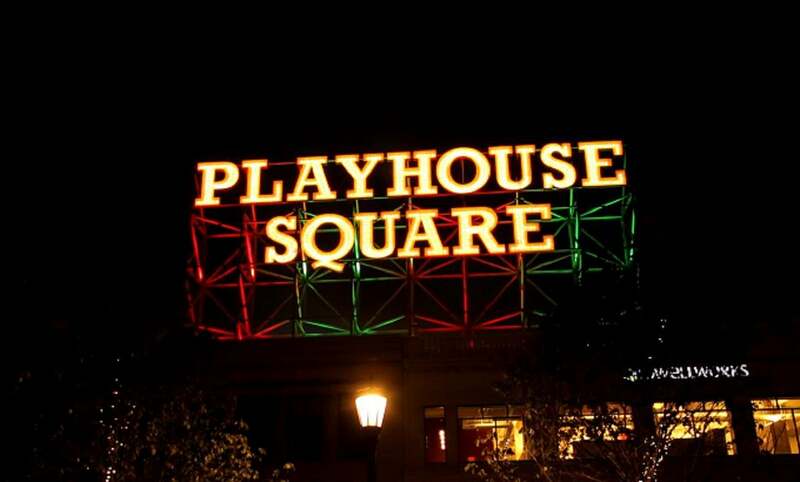 See a full list of upcoming events at Playhouse Square.